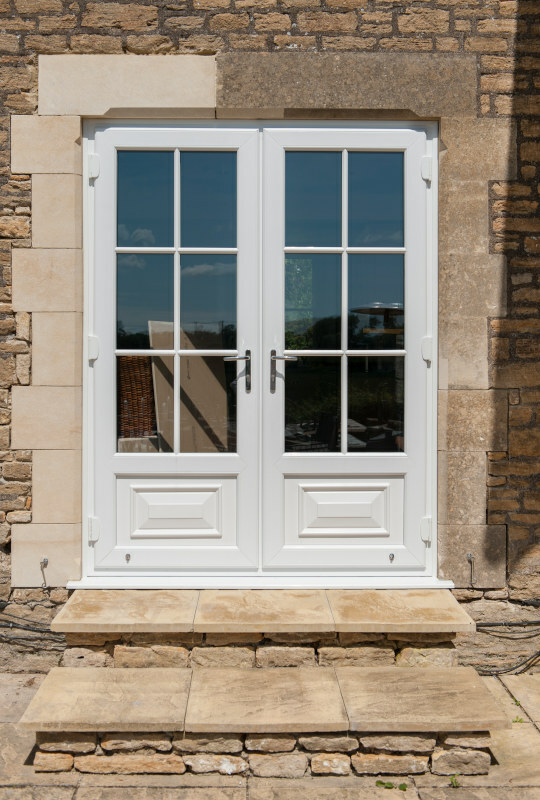 Despite their traditional styling, modern French doors make a wonderful addition to classic and contemporary properties alike. 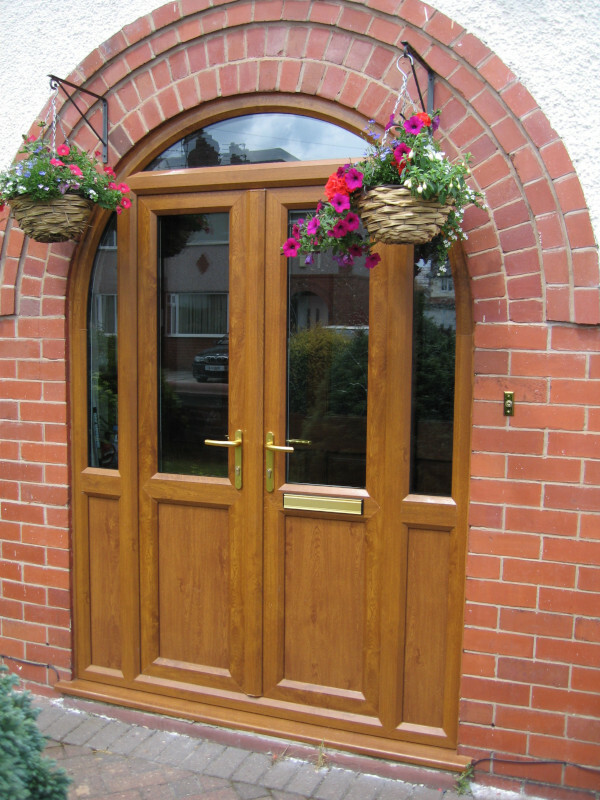 Built from uPVC of the highest quality, they combine beautiful looks and a range of practical benefits incredibly well. Designed to match the same beautiful styling of timber patio doors, you can enjoy the same boost to your property’s visual appeal without the need to carry out regular upkeep. This is thanks to the wipe clean nature of uPVC. Their wide opening capacity also allows you to flood your home with light and air on the warmer days, however the latest thermal technology ensures they’ll keep the cold air out and the heat in during colder periods. We can install them in a number of different sidelight and toplight designs and a huge quantity of colours, allowing for the adaptation of their appearance so they perfectly fit your home. 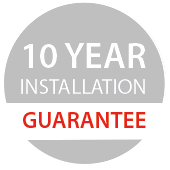 Plus, you needn’t worry about the weather or unwanted guests venturing into your property because they’re fully weathertight when shut and fitted with the latest security hardware. Choose from a vast selection of contemporary and traditional colour options, allowing you to seamlessly blend the appearance of the doors to your tastes and property. Our heritage colours provide the perfect complement to classic styles. Featured within this collection are beautifully rich shades, such as Rosewood & Golden Oak, or more subtle options, such as Chartwell Green. To ensure your home will be highly secure, our French doors have been fitted with Avantis multi-point locks which feature a 25mm centre compression deadbolt. 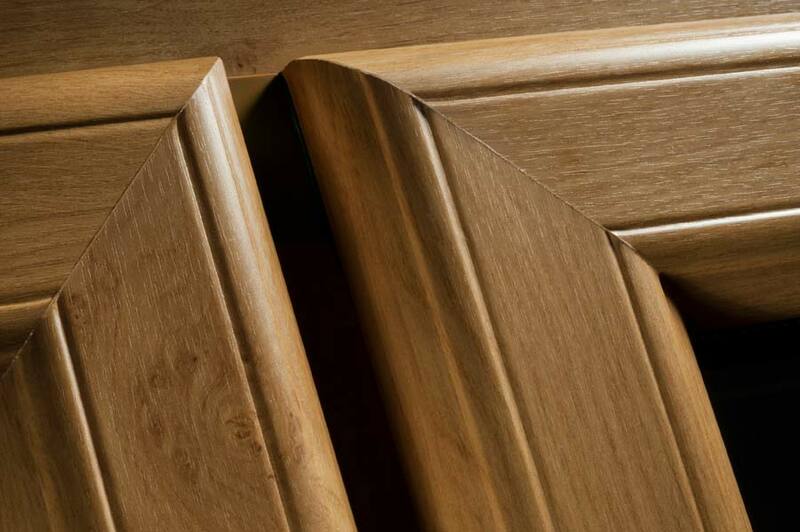 These secure the doors at multiple areas of the frame. Additionally, an Avantis twin fix cylinder guard, hinge guards and dogbolts are fitted, ensuring that no specific areas of weakness on the door are left to be exploited. However, glass clamps and laminated glass are available as optional extras, if you’re looking for further reinforcement. 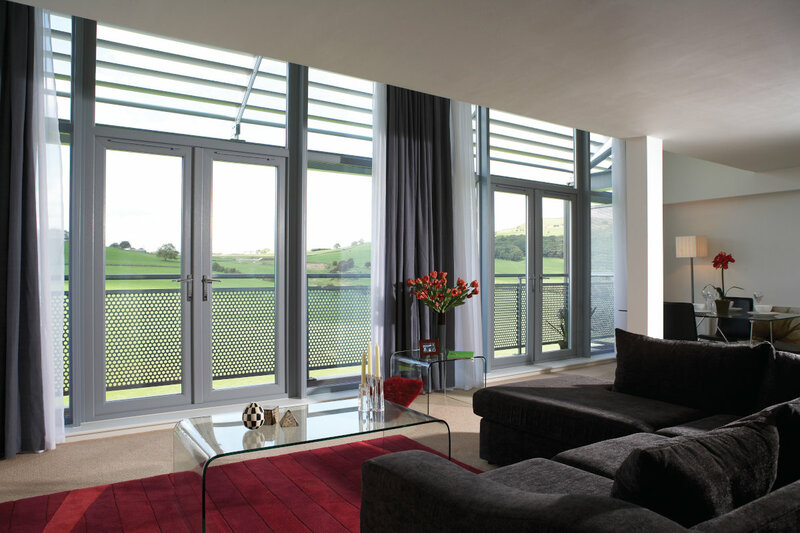 Our French doors are fitted with energy efficient glazing and they utilise innovative multi-chambered profiles. These chambers ensure less heat is able to escape, resulting in a warmer home and an improved thermal performance. 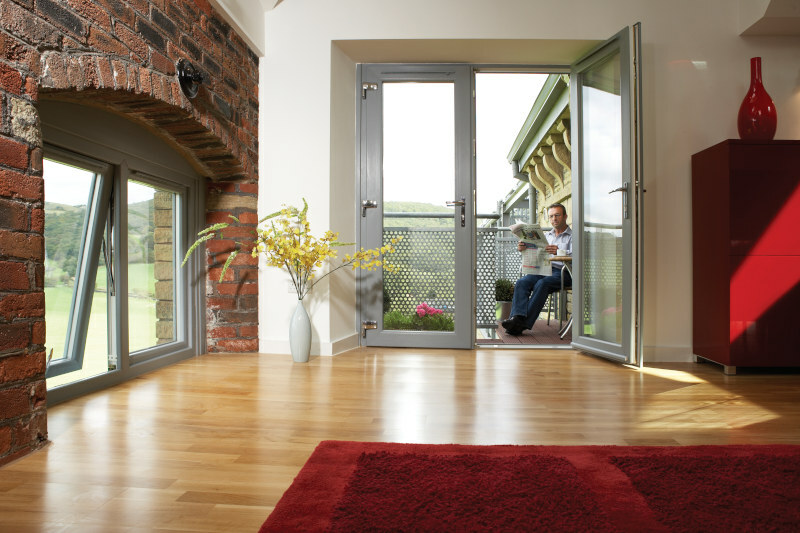 The doors can achieve energy ratings of A and above, which are the highest performance levels available, offering you huge potential to save on your energy bills too. Choose from two different framing styles, both of which are renowned for their good looks and suitability to any property. 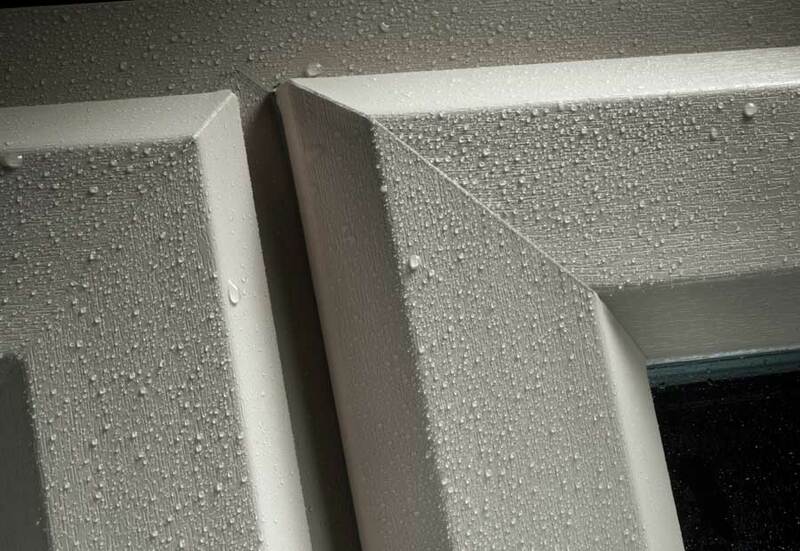 However, our 2800 sculptured profiles are more typically found on contemporary properties, such as new builds and country cottages. The 2500 chamfered profile features more distinctive lines, but the profile is not too bold to ensure it remains somewhat understated.